Fortunately, with the help of Google’s Android device manager you can easily locate your phone if it is connected to your home WiFi network or even a data connection. So today in this Howto Tech guide we’ll tell you how you can easily locate your lost Android devices at home or anywhere with the help og Android Device Manager. Step 1: Visit www.google.com/android/devicemanager from your desktop browser and login with the Google account that is associated with your android device. Step 2: Once you login, you can see a list of all the devices that are associated with your gmail account. Step 3: Select any lost device and click on the Ring button. After few seconds your android device will start ringing at its full volume despite of it being silent. 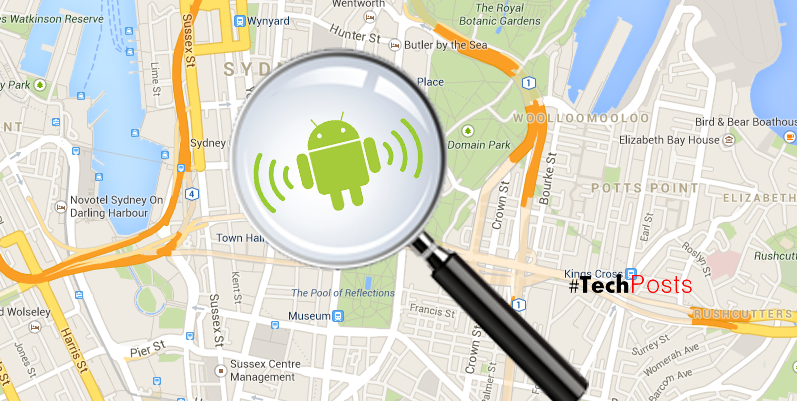 Listen to your android device ringing and easily locate it. Android Device Manager is also available as an app from the Google Plays Store. 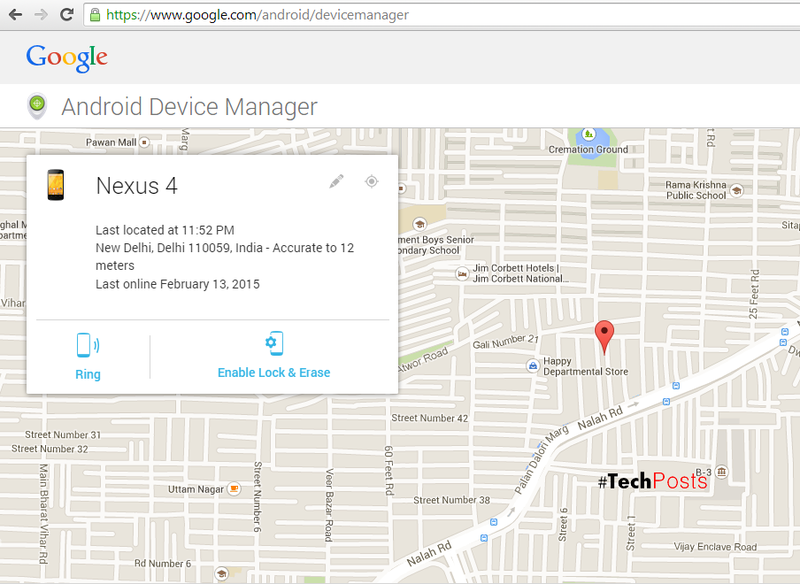 For those who want to access android device manager from an app, you can get it from the Google play store link. Just wanted to let you know thatWe’ve launched YouTube Channel where we upload awesome video content. Make sure you hit thesubscribe button to stay up to date with the new videos we upload every week. Also Subscribe us for more How To Guides and Reviews…!!! @http://youtube.com/checknma for more How to Guides. Enjoy..!! !